It’s no secret that our gas and electricity bills tend to grow a tad larger during the festive period. Now is the time when friends and family get together, share a mince pie or two and stick on a Christmas film. With the heating on, of course. But while energy usage inevitably increases, millions of UK residents are now expecting a far more expensive utility bill than usual. Rising wholesale gas and electricity costs, coupled with further green taxes, now mean that the average cost of gas and electric may go up by as much as £100 over the next 12 months. Why exactly? Well, many large energy suppliers are putting the price hike down to a knock-on effect from Brexit. Raw energy is generally priced in US currency, which makes the pound’s collapse against the dollar particularly significant for large energy providers. How can you cut down your energy bill over the festive period? There are quite a few obvious steps you can take to cut down your energy bill over Christmas, most of which are probably common sense and best practice all year round. If you or your family are walking around the house in a T-shirt with the heating on, it’s time to heed your father’s advice and invest in a woolly jumper. 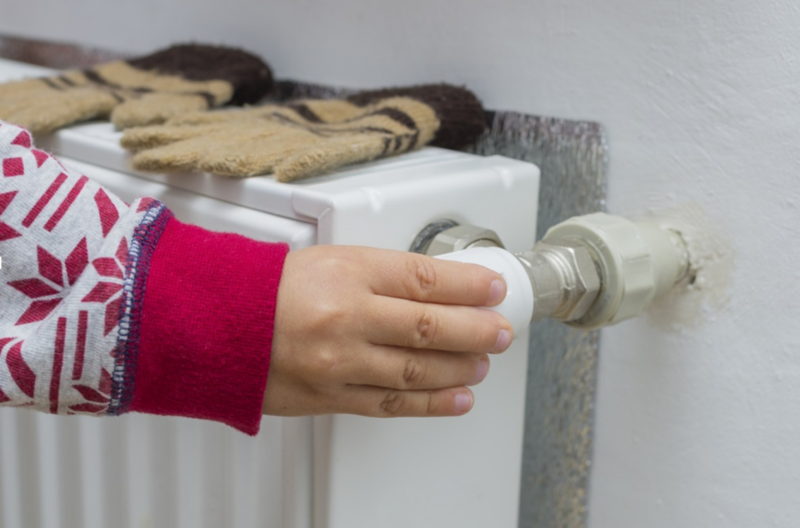 Of course, if you do decide to turn the heating on when you get home from work, make sure you turn it off once your ideal temperature has been reached. Keep doors and windows closed to keep the warmth in. A draft excluder always helps. The same goes for lights – switch them off when you leave a room! Energy saving bulbs are well worth the investment and can cut down on cost over the course of months and years. As for Christmas lights, perhaps it’s best to set a limit for when you turn them on each evening. A few hours here and there is certainly better for your budget than leaving them running all night long, which can also be a major safety hazard. Evolution Money wishes you a very Merry Christmas, and a Happy New Year!